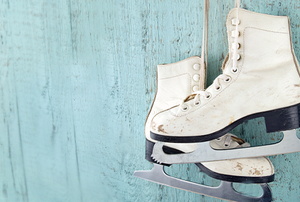 With proper maintenance, ice skates can last a lifetime. 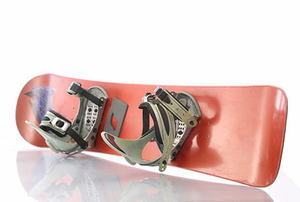 With some help from technology and your own creativity, it is both easy and fun to design your own snowboard. Ski goggles are an essential piece of equipment for anyone wishing to try their hand at winter sports.